LandTek is the industry leader in synthetic turf installation, field repair and maintenance. The leader in the synthetic turf base construction, synthetic turf field repair, sports turf installation and maintenance. For almost forty years, the LandTek Group has been the leader in the synthetic turf base construction and repair industry. As such, when the need and technology became available, LandTek became one of the first contracting companies to embrace the new wave of synthetic turf fields. 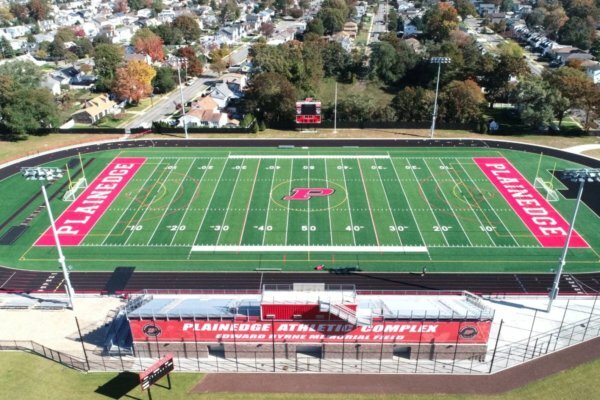 Quickly, LandTek became a leading installer of synthetic turf in the United States, installing the highest quality fields for professional sports teams, private schools, public school districts, colleges, universities, municipalities and private organizations. Today, LandTek is synonymous with synthetic turf and synthetic turf base construction, and continues to grow its vast client list throughout the east coast. With well over 1,000 installations to date, The LandTek Group has become the industry standard for sports turf installation and synthetic turf installation. 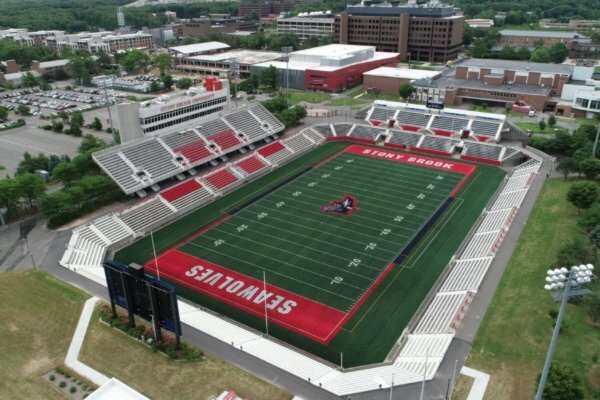 With such a strong synthetic turf footprint, field owners located up and down the east coast have seen the tremendous value in owning a LandTek turf field. From professional sports teams to private community organizations and everyone in between, LandTek provides quality and detailed installation services, providing the best in synthetic turf installation nationwide. Assuring your field is properly maintained is an essential aspect of ownership. The LandTek Group has developed a comprehensive synthetic turf maintenance program, designed to improve turf performance and playability throughout the lifetime of the field. This program provides fields with rejuvenating measures that help improve the longevity and overall quality of the field after your sports turf installation. As LandTek continues to grow, more and more clients are seeing how LandTek separates itself from its competition. Quality service, expert installation, best-practice maintenance procedures and facility staff training are just some of the aspects which have made LandTek’s synthetic turf division the leader in providing the very best to clients.